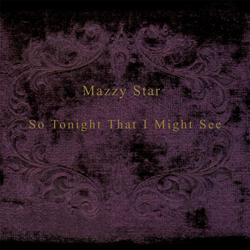 Mazzy Star’s second album, originally released in 1993 and featuring the classic hit "Fade Into You," is the band’s near-universally accepted high water mark. 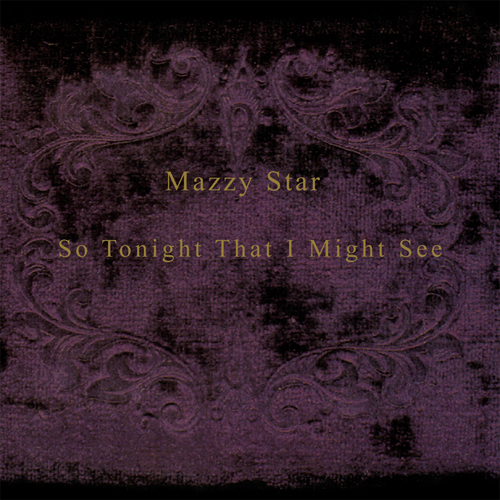 A beautiful, gently psychedelic, folk-rock album and one of the greatest "alternative" records of the 1990s, featuring Hope Sandoval’s ethereal vocals and the fine guitar work of David Roback. Reissued on 180 gram vinyl with deluxe tip-on jacket and printed insert.